Let Tropical Mexico Restaurant provide Mexican food catering for your next event! We offer Fajitas, Shrimp Cocktails, Enchiladas, Burritos, Tacos, Seafood, and much more! 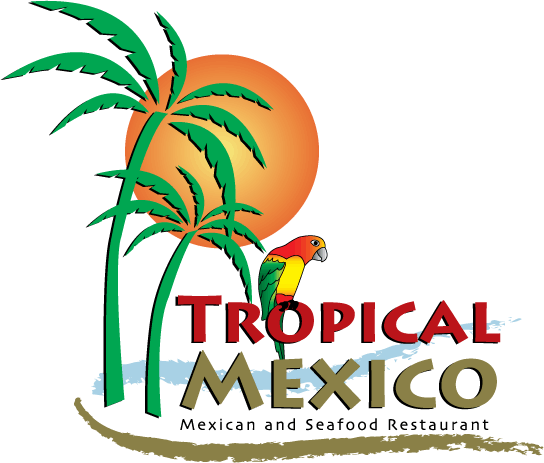 Host your next occasion at Tropical Mexico!